Owing to an abundance of holiday activities, Egypt thrives on tourism all year round. Egypt tours will educate travelers just as much as they fascinate them with the stories behind the pyramids, the complicated history of Egypt’s religions and the story behind some of our world’s most iconic people. Best time of the year to visit Egypt? 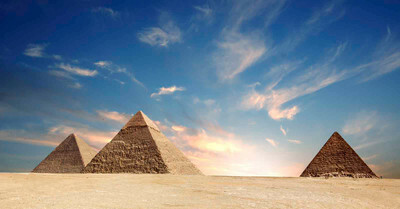 With a magnificent coastline and captivating history, Egypt tours contain something for everyone. 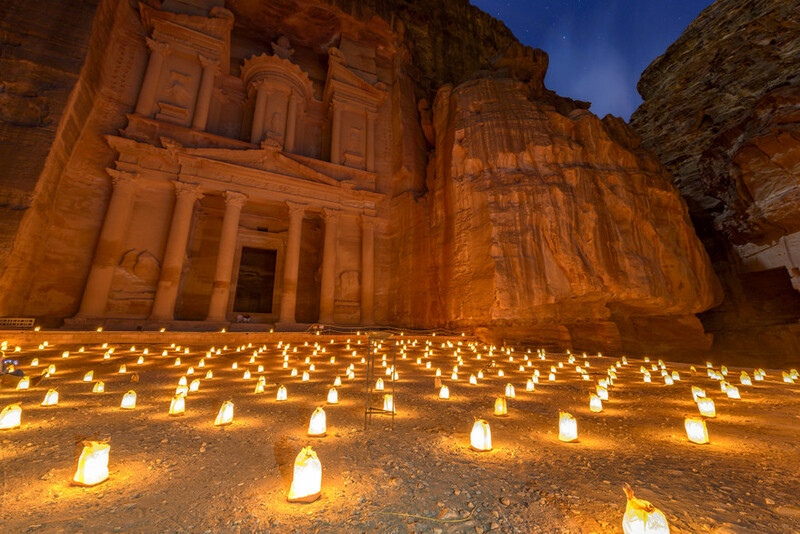 Voyage back in time to the emergence of civilization and the sites of monuments featured as one of the seven wonders of the world. Egypt, a land that links northeast Africa with the Middle East, is home to the great pyramid of Giza, the great Sphinx, tombstones of iconic pharaoh’s, and massive temples stretched across the Nile River. An Egypt holiday will educate and fascinate travelers with the stories behind the ancient pyramids, the complex history of Egypt’s religions and the stories behind some of the world’s most iconic people. 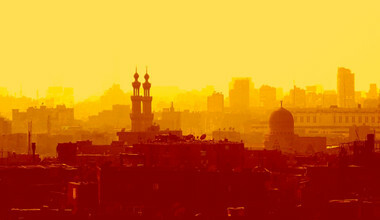 The nation’s capital, Cairo, is a historical hotspot. Aside from the remarkable wonders of the pyramids, travelers can marvel over the Egyptian Antique Museum and stroll the downtown area, which is an architectural relic itself. For a more laid-back atmosphere, travelers can enjoy dinner with the stunning views of the Nile at the forefront. Continuing along the journey, you can travel over to the city Hurghada for some relaxation on the shores of the Red Sea or snorkel the underwater world of the coral reefs. When beginning the unforgettable journey through a round-trip Egypt travel, the nation’s capital is the ideal spot to start. 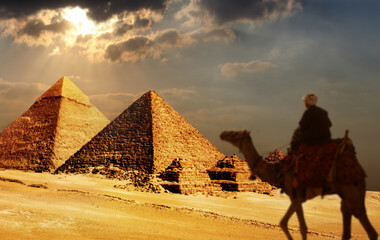 Tours of Cairo will leave your head spinning with 4000 years’ worth of historical lessons gained. The sheer magnitude of stories told by the architecture located here, will leave you speechless. The Egyptian pyramids of Giza, located in a town that sits conveniently inside Cairo's boundaries, are an absolute must-see on your stay in Cairo. Marvel at the gargantuan pyramids and be inspired by this inconceivable structure and feat as you enter to learn more about the history behind them and the reasons behind their popularity. The awe-inspiring pyramids are the one last remaining survivor out of the seven ancient wonders of the world. To complete an authentic trip to Egypt, hop on one of the many camel transports offered at the pyramids. Ride through the Sahara Desert to the Sphinx of Giza, the notorious large limestone carving of a sphinx (half lion, half human). When your tours of the mystifying tombs and pyramids are over, relax and unwind by boat, or cruising the iconic Nile River. Egypt travel packages offer you an unforgettable journey cruising along the Nile from Cairo, through Aswan and end in the provincial town of Luxor. 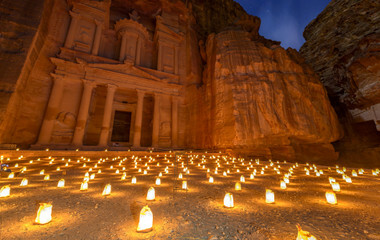 Along with your cruise, you will pass by ancient settlements, riverside temples, and sleep under a starry night with the cool Egypt air whistling Pharaonic tales. 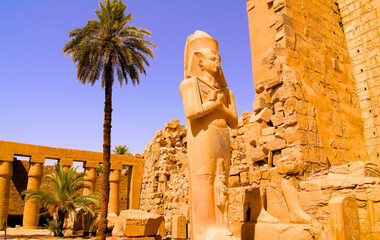 The splendor of ancient Egypt travel is exhibited in the open-air museum of Luxor, a beguiling historic center showcasing some of the world's most incomparable archaeological heritage. 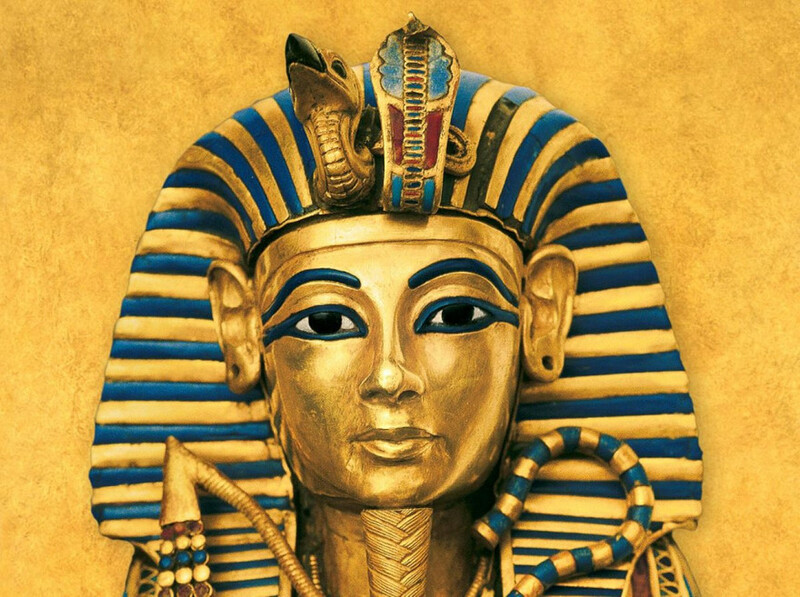 Tours of the Valley of the Kings explore the true discovery of the famous tomb of Tutankhamun. The mummification temple and Luxor temple are equally as striking and insightful. 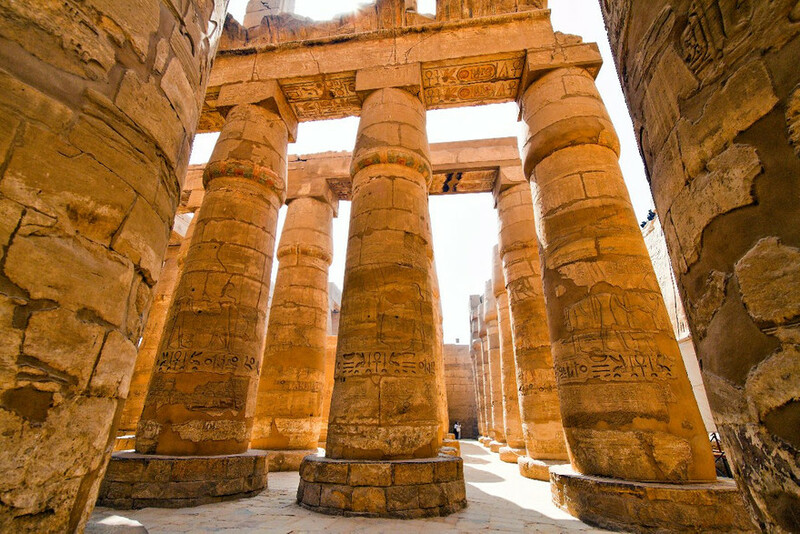 When you're not out on a quest to find the ancient tombs, Luxor is bustling with modern day hotels and restaurants to relax and slowly ease you back into reality after your enchanting tours through history. For the beach lovers out there, access to the Mediterranean Sea to the north and Red Sea on the east coast make Egypt travel the ideal choice for a relaxation-seekers beach holidays. Additionally, the coral reefs off of the Egyptian coastline attracts thousands of diving and snorkeling enthusiasts due to the rich amount of sea-life, offering a multicolored spectacle. Sharm el-Sheikh is a coastal town on the red sea that typifies the prolific beach holidays in Egypt. Often unbearable in the summer months of July-August, tourists often decide to go on tours during the milder months nearer to Christmas. On the coasts, however, tourism is booming all year round apart from the winter months. It really depends where you want to go, with anywhere in the south of Egypt being very hot all year, whereas the Mediterranean can reach colder figures from November-February. Whether it’s a camel ride through the great pyramids of the Sahara Desert, a peaceful cruise along the Nile following ancient civilizations built on its path, or in the depths of the Red Sea to a shipwrecked dive site, Egypt has intrigued historians and tourists for hundreds of years. The diversity of activities to partake in, guarantee a memorable trip for everyone. 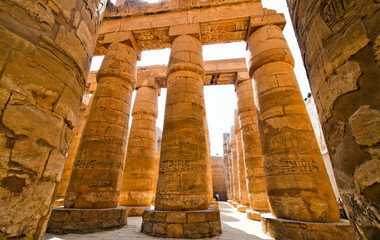 There are a number of Egypt tour packages allowing you to participant in all these diverse experiences and explorations. Giving you the opportunity to see all that Egypt has to offer, while you familiarize yourself with the cuisine, culture, and its people. Egypt tours in the nation’s capital will guide you through one of the Middle East’s largest bazars, where you can negotiate for all sorts of hidden treasures. Explore ancient sites and museums with a knowledgeable guide, informing you of the history and culture. For a spiritually relaxing break, you can join an Egypt private tour for meditation amongst the great pyramids. If that’s not enough, a cruise down the Nile River will surely relieve any tension after all the excitement of sightseeing. 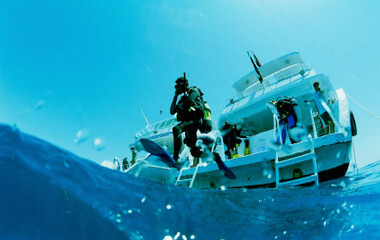 Apart from a historic escapade in Cairo and along the Nile, an escape to the Red Sea promises relaxation and adventure. Sunbathing, diving, snorkeling, wind surfing and boating are some of the many splendid beach activities to enjoy along the coastline. As you journey across the country, you will discover the welcoming attitude and good humor of the Egyptian people. They are generally known as cheerful, honest, and helpful towards tourists. An Egypt vacation is sure to surprise visitors with its diverse cuisine. Many wholesome soups, traced back to Pharaonic days, still satisfy stomachs around the country. Ful Medames (lava beans and herbs) being one staple Egyptian dish to sample, another being Kushari, regarded as the national dish, made of rice, macaroni, and lentils, topped with a spiced tomato sauce and garlic vinegar. Not exactly known for their food, Egypt still manages to surprise visitors with its diverse cuisine. Many wholesome soups traced back to Pharaonic days still satisfy stomachs around the country, Ful Medames (lava beans and herbs) being one staple Egyptian dish to endure, another being Kushari, regarded as the national dish, which contains 4 carbohydrates in it making it a popular lunch option. It is the compelling and enchanting history that really beckons people to pack their bags and embark on tours of Egypt, with ancient Egypt being at the core of all tourists motives. On the other hand, cheap holiday packages and tours with the great diversity in one country is another reason why so many people get drawn to this popular North African hot spot. 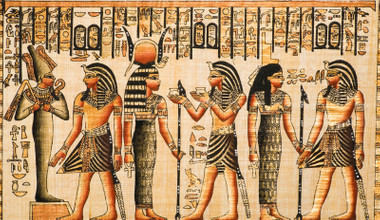 Ancient Egypt has intrigued historians and tourists for hundreds of years. 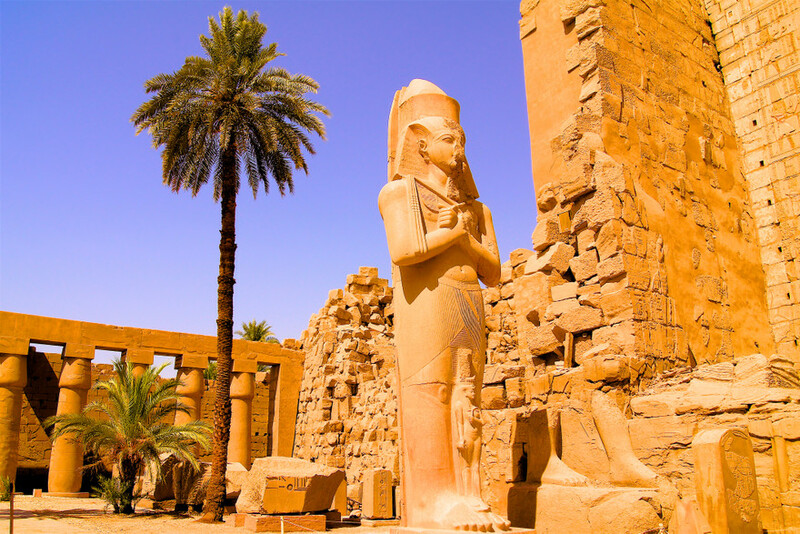 The splendor of ancient Egypt is exhibited in the open-air museum of Luxor, a beguiling historic center showcasing some of the world's most incomparable archaeological heritage. 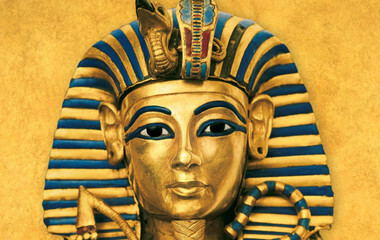 Tours of the Valley of the Kings explore the true discovery of the famous tomb of Tutankhamun. The mummification temple and Luxor temple are equally as striking and insightful. When you're not out on a quest to find the ancient tombs, the provincial town of Luxor is bustling with modern day hotels and restaurants to relax and slowly ease you back into reality after your magical tours through history. Tours of Cairo will leave your head spinning with 4000 years worth of history lessons gained. Perhaps only Greece can rival it for the sheer magnitude of stories told by the architecture found here. The Egyptian pyramids of Giza (a town that sits conveniently inside Cairo's boundaries) are mandatory on your stay in Cairo (need it be stated). Marvel at the gargantuan pyramids and be inspired by this inconceivable structure and feat as you enter to learn more about the history behind them and the reason they are so popular. The awe-inspiring pyramids are the one last remaining survivor out of the seven ancient wonders of the world. Nearby to the Great Pyramids lies the imperative visit to the Sphinx of Giza, the large limestone carving of a sphinx (half lion, half human). When your tours of the mystifying tombs and pyramids are over, relax and unwind in one of many quirky hotels or guesthouses by puffing on the ubiquitous sheesha. Travel is a key step and main tourist attraction on Egypt tours. The two fundamental forms of travel in Egypt are by boat, cruising the river Nile and stopping off at cool riverside temples, and train, a great way to travel long journeys in any part of the world. 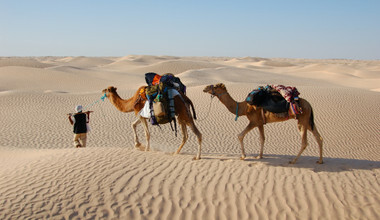 Of course, Egypt tours also often involve some camel transport, so pack some comfy pants! 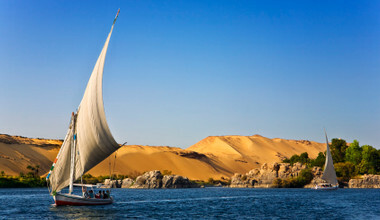 But it is tours down the river Nile that excite most adventure travelers, passing by ancient settlements via the worlds most iconic river, and sleeping under a starry night with the cool Egypt air whistling Pharaonic tales. 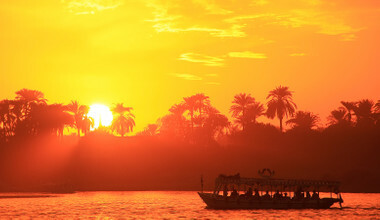 Tours of the Nile are a truly unforgettable experience. For the beach lovers out there, with access to the Mediterranean Sea to the north and Red Sea on the east coast, Egypt is spoiled for choice when it comes to relaxing beach holidays. 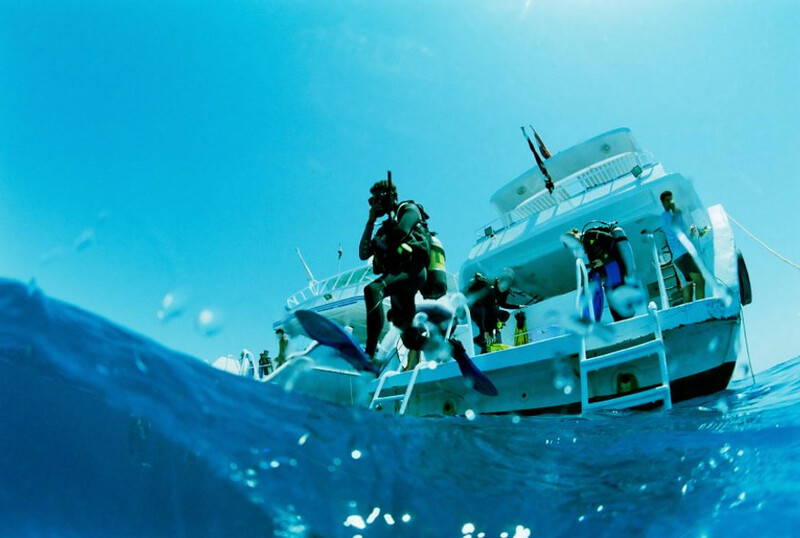 Additionally, the coral reefs off of the Egyptian coastline attracts thousands of diving and snorkeling enthusiasts due to the rich amount of sea-life, offering a multicolored spectacle. Sharm el-Sheikh is a coastal town on the red sea that typifies the prolific beach holidays in Egypt. Amira was quick in responding to questions and facilitating our requests. She handled all of our arrangements to include international flights which were very convenient. I would like to add our tour guides in Cairo, Sarah, and Ahmed in Luxor was great as well. They were informative, accommodating and personable. Wonderful, thank you. Extremely helpful 24 /7 service. Goes out of the way to help.